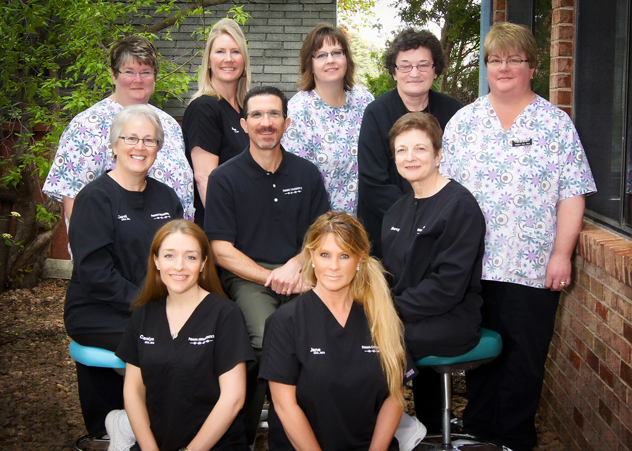 Our orthodontic practice is made up of a great team of individuals that have many years of experience in the orthodontic field. We feel very fortunate to have a combined total of over 267 years experience, most of which were spent in this office. Although creating beautiful smiles and great looking faces is our specialty our office takes great pride in offering a personal, friendly atmosphere.